LA에 기반을 둔 디자인 회사인 SomewhereSomething에서 올해 여름에 Rhino 및 Rhino 관련 워크샵을 몇 차례 실시합니다. 초급, 중급으로 분류되어 있으며, 원하시는 워크샵을 선택하셔서 등록하세요. Advanced Rhino: Case Study 6월 21일~22일 Participants will use Rhino to model a residential project in detail. The model will then be “sliced” up to create a standard set of architectural drawings. 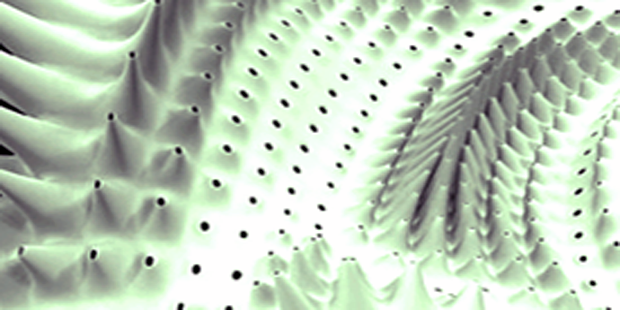 Intro to Grasshopper: 6월 28일~29일 This 2-day introduction to Grasshopper will focus on an overview of the plug-in, geometry types, geometry construction and transformation, list and data tree management. This session will focus on Rhino’s powerful drafting & layout tools. The plugin VisualARQ will be utilized to add architectural features and parametric architectural objects that generate and update 2D drawings in real-time. Each participant will fabricate and assemble a small prototype of a multi-axis arm, controlled with a variety of sensory inputs. The project will be developed in Grasshopper and Firefly, using the Arduino microcontroller. RhinoToVault 플러그인은 Rhino 5 모델을 Autodesk Vault로 체크인 및 체크아웃합니다. 이 플러그인을 사용하시면 Autodesk 제품의 Vault 추가 기능과 동일한 기능을 사용할 수 있습니다. 설치가 완료되면 Log In, Log Out, Open, Refresh, Check In, Check Out, Undo Check Out, Go to Workspace 와 같은 메뉴가 있는 도구모음이 추가됩니다. Coroflot 구인 정보 게시판에서 전세계 각 지역에서 Rhino에 능숙한 디자이너를 찾는 구인 정보를 참조하세요. 많은 Orca3D의 명령들은 스크립트화할 수 있으므로, RhinoScript 또는 Excel과 같은 외부 프로그램을 통해 자동화가 가능합니다. Visual Basic을 Excel에서 사용하여 Hull Assistant를 자동화하는 샘플을 개발하였습니다. 사용자가 Excel에서 Ship Hull Assistant 입력 매개변수로 테이블을 만들면, Visual Basic 매크로가 Rhino를 시작합니다. 그 다음, 각 선체의 데이터를 읽어 Hull Assistant를 사용하여 선체를 만든 후, 복원 아암 커브 (righting arm curve)를 계산합니다. 계산이 끝나면 모든 복원 아암 커브가 서로 비교할 수 있도록 표시됩니다. 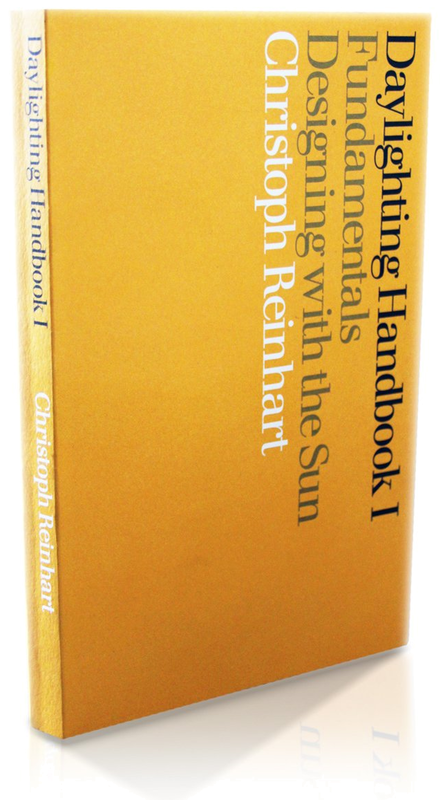 Christoph Reinhard는 이와 같은 내용이 반영된 Daylighting Handbook I, Designing with the Sun 을 최근 출간하였습니다. Designing with the Sun 은 Rhino용 일광 및 에너지 모델링 플러그인인 DIVA의 기본적인 개념도 설명합니다. Design analysis techniques and metrics. Methods for measuring solar radiation. A practical approach to building massing via rules of thumb. Methods for determining the sun's location in the sky. How to use pysical models, including Heliodon studies. 더욱 자세한 정보는 www.DaylightingHandbook.com 을 참조하세요. 현재 Amazon.com에서 판매 중입니다. Diego Ibarra, 2014, "An educational framework for building performance simulations in early design," Doctorate Thesis, Harvard University, Graduate School of Design, May 2014, pp. 223.